In collaboration with Tanel Veenre, we created our very first jewellery collection “WINGED” that is made to encourage you to take new risks and fulfill the dreams hiding deep in the bottom of your heart. Inspired by the birds exploring the sky limits with ease and grace, the silver feathers are definitely the main heroes of this collection. We all need wings to fly or just a couple of feathers to fix the broken ones and then conquer the new heights. Because there is nothing you can’t do! 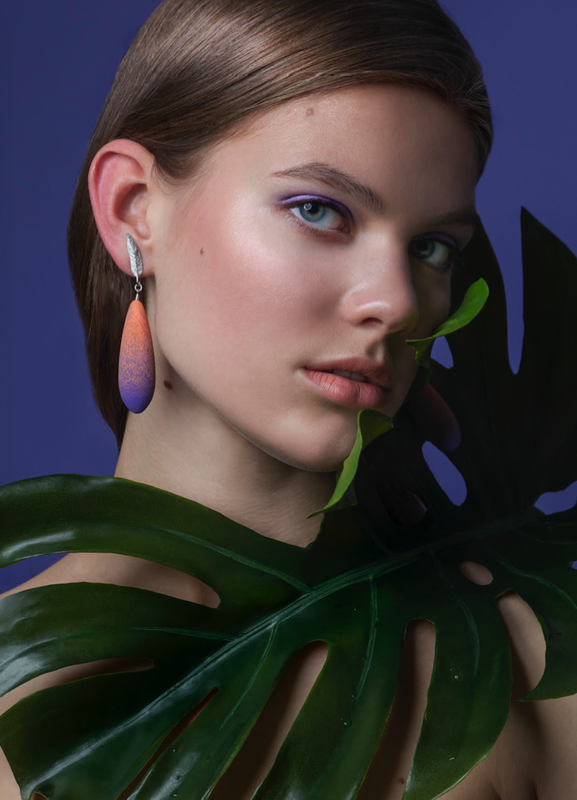 All of the pieces in DIANA ARNO X TANEL VEENRE jewellery collection are made of silver and are rhodium plated which means they do not oxydise and will last for years without changing their colour. You can choose between pendant, simple studs, earrings with precious stones and earberries made from wood. Covered with cosmic dust, they reflect light and feel extra light on your ears. This entry was posted in Style and tagged aw18, diana arno, diana arno x tanel veenre, jewellery, jewellery collection, spring summer, SS18, sutumn winter.